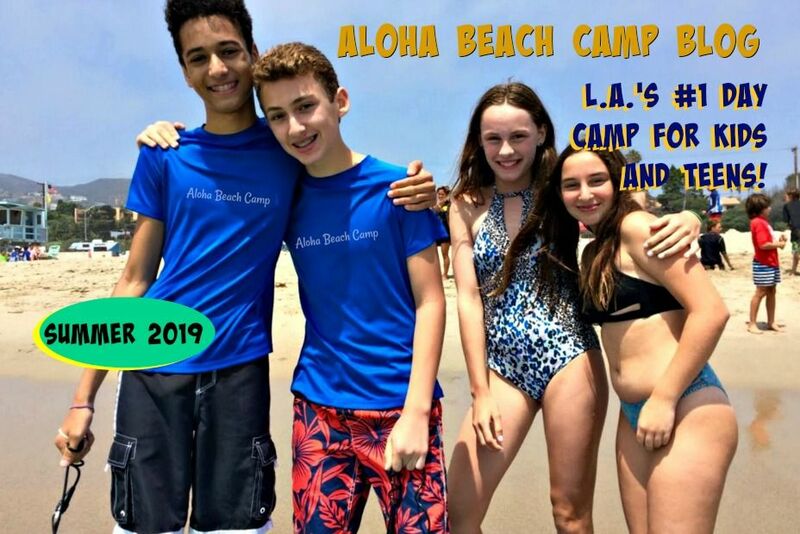 Los Angeles Summer Camp | Aloha Beach Camp Blog: How Many Summer Camp Activities Do You Have? 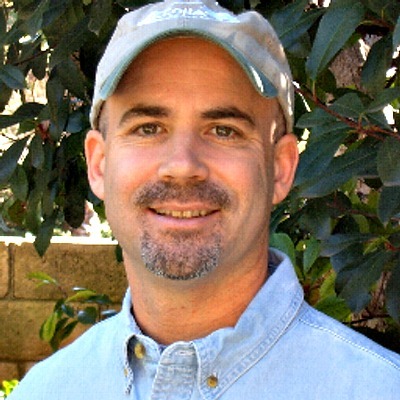 How Many Summer Camp Activities Do You Have? 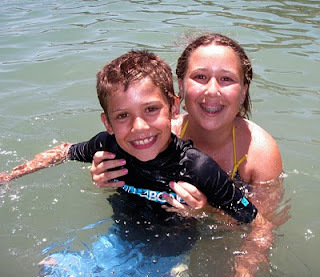 Aloha Beach Camp's more than just a surf camp...although surfing's a large part of our program. When you sign up for camp, you can expect to enjoy L.A.'s most comprehensive aquatic summer camp experience with over 200 safe and exciting activities. The daily activity schedule indicates which activities we'll be doing each day.